A ‘Show in a week’ workshop of Matilda! Ever met a West End performer? 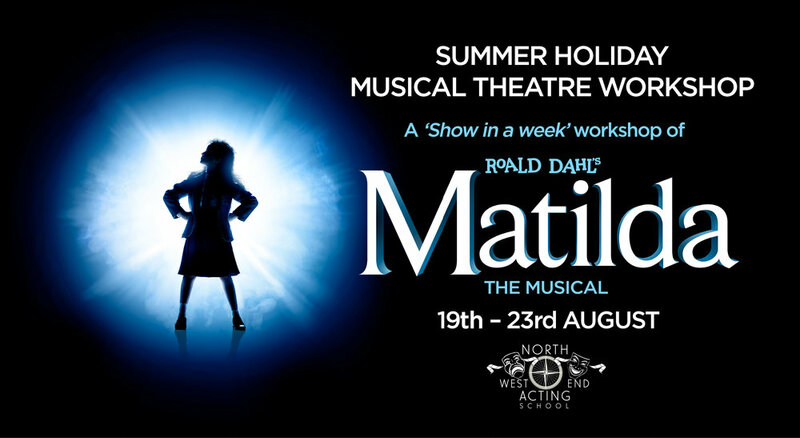 Come along this Summer and work with Lucy Thatcher who is an ORIGINAL CAST MEMBER of MATILDA the musical and who has been performing in West End shows for the last 16 years. Her workshops are unique, inspiring and an incredible experience for any age or ability. a fun-packed, week long workshop where the children will be singing, dancing and acting. The workshop will work towards a performance on the Friday for friends and family with full costumes, set and live music. 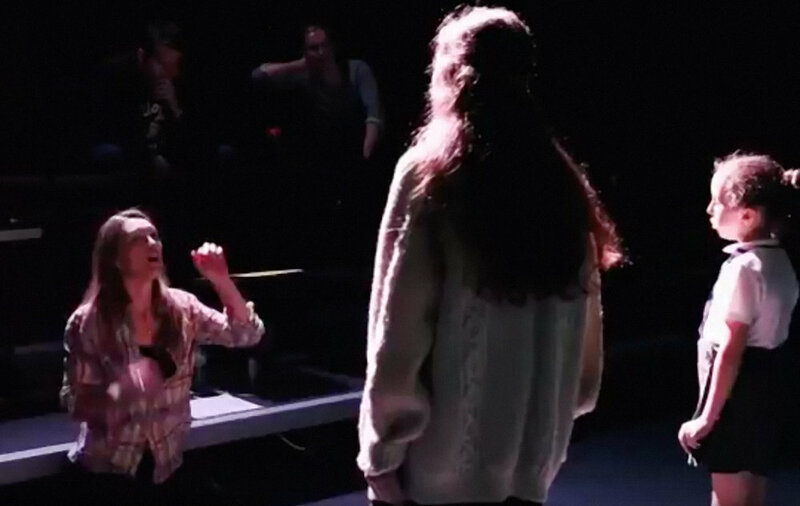 Last year, North West End Acting School held Summer workshops in Chester, Bristol and London.